I’m just wondering if you would mind explaining how toed-in conformation in a horse can be managed, and what is the outcome of training a horse with this fault? Thanks! 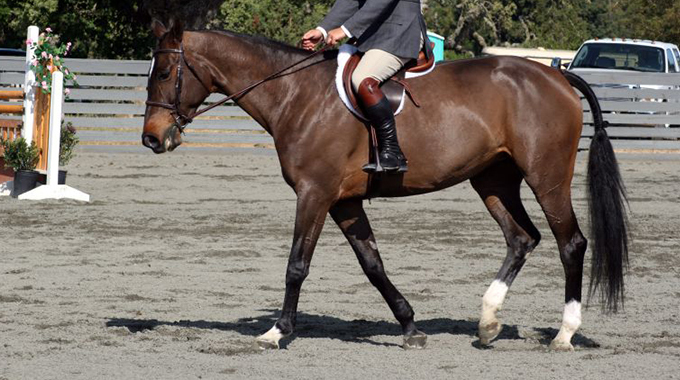 Toed-in (or pigeon toed) conformation in horses isn’t a big deal unless it is extreme. The opposite condition, which is splay-footed (toed-out) conformation, is a more serious fault. When the front legs deviate from correct alignment, this causes an unnatural flight path of the limbs. 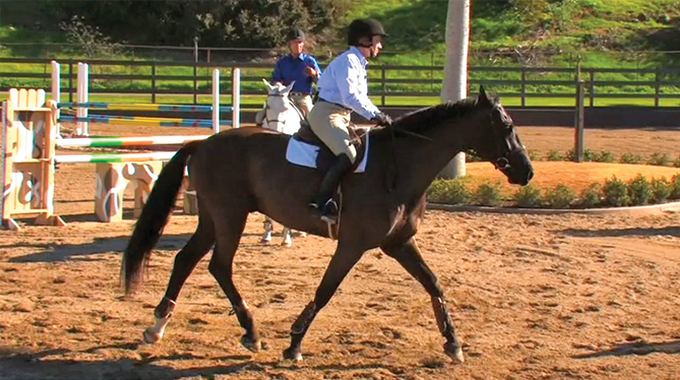 A horse that is splay-footed travels inward toward the opposite leg, posing the threat of interference with that leg. The toed-in horse paddles as he moves, winging outward and not having a chance of interference with the opposite leg. As far as managing this fault, I would not recommend corrective farrier work past 2 years of age. When a young horse is still developing, a good farrier can encourage the developing bone structure to correct itself by keeping the inside of the hoof higher and the outside lower. 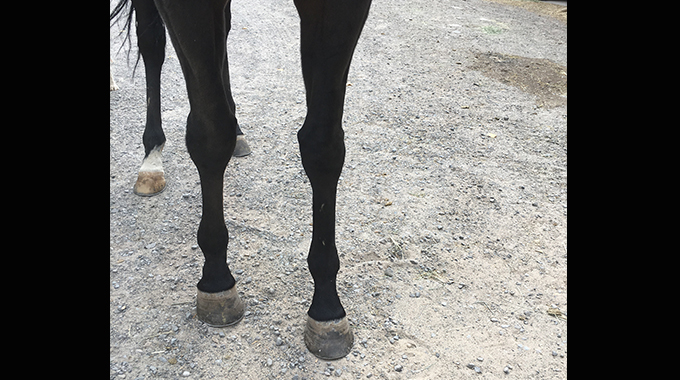 However, once the bones are developed, attempting corrective shoeing can cause lameness because at that point the horse is used to this alignment and should just have a balanced hoof that supports the way the bone has formed. I always encourage using open front boots to protect your horse’s legs while working, but otherwise I wouldn’t be overly concerned with this deviation. Member Dawn asks how to train a horse to slow down that likes to go fast and resists slowing down when asked. 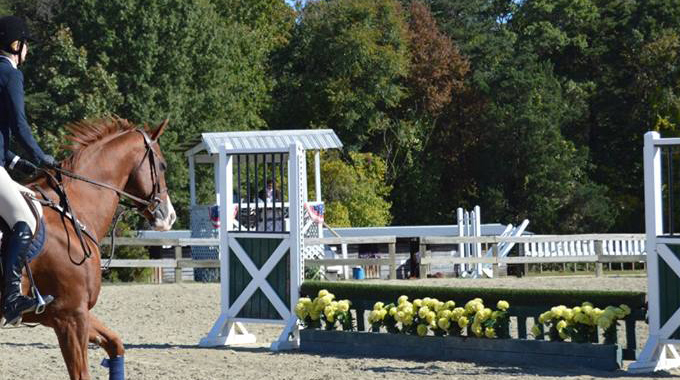 Bernie shares his advice on how he used to tackle this common issue with the TB's he used to ride and train.